Latasha James was driving on 27th Street when she saw an elderly in the middle of the street. The man had fallen and could not get up. Latasha quickly pulled over and got out to help. Her kindness inspired others who also helped the man. 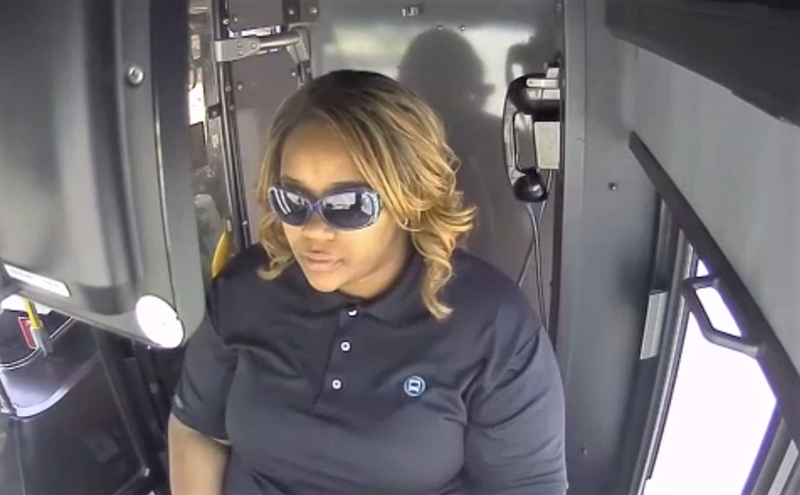 Once the man was safely out of the street, Latasha made sure he was ok and continued her trip.